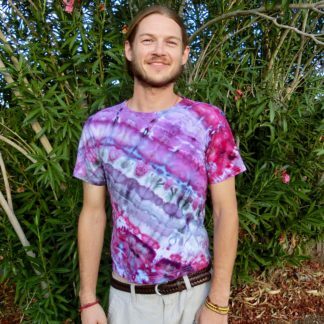 View cart “O08 – Youth Medium – YM – Tie-dye t-shirt – Purple, blue and pink diagonal layers kid’s youth medium trippy hip hippie cool” has been added to your cart. 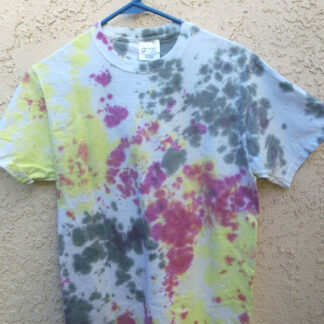 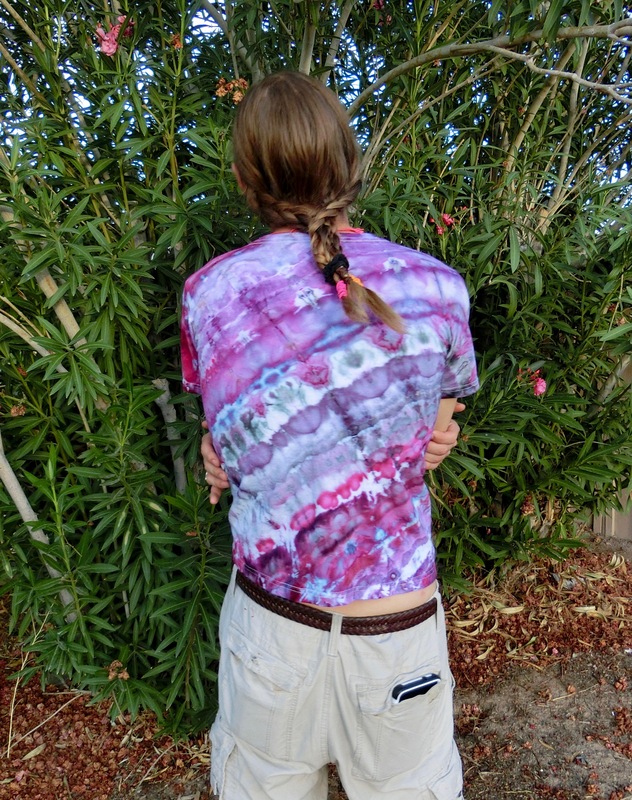 Youth medium tie-dye in pretty purple, pink and blue. 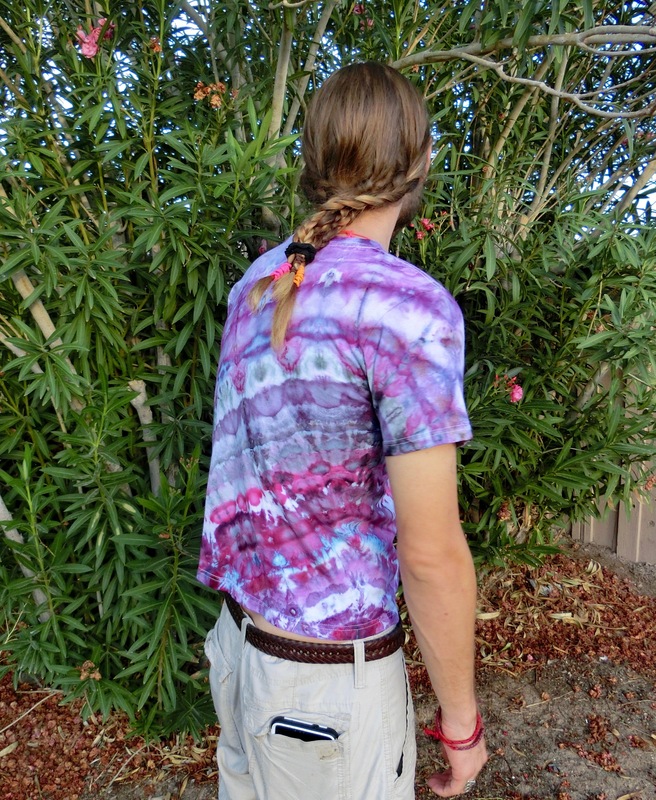 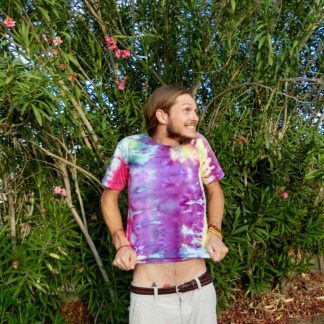 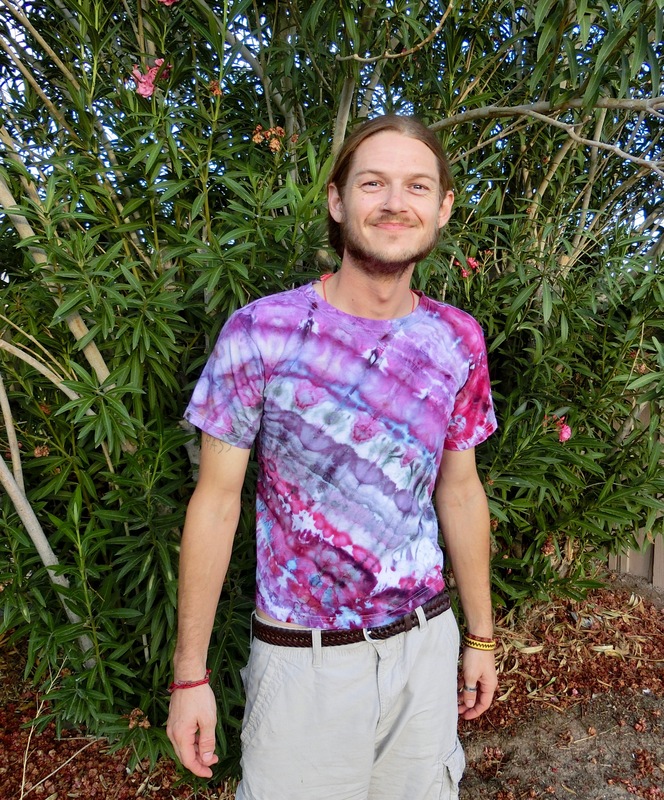 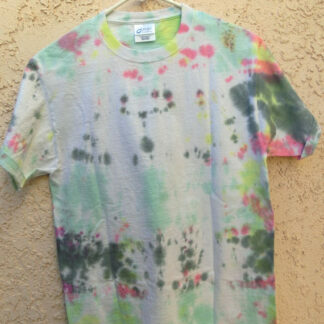 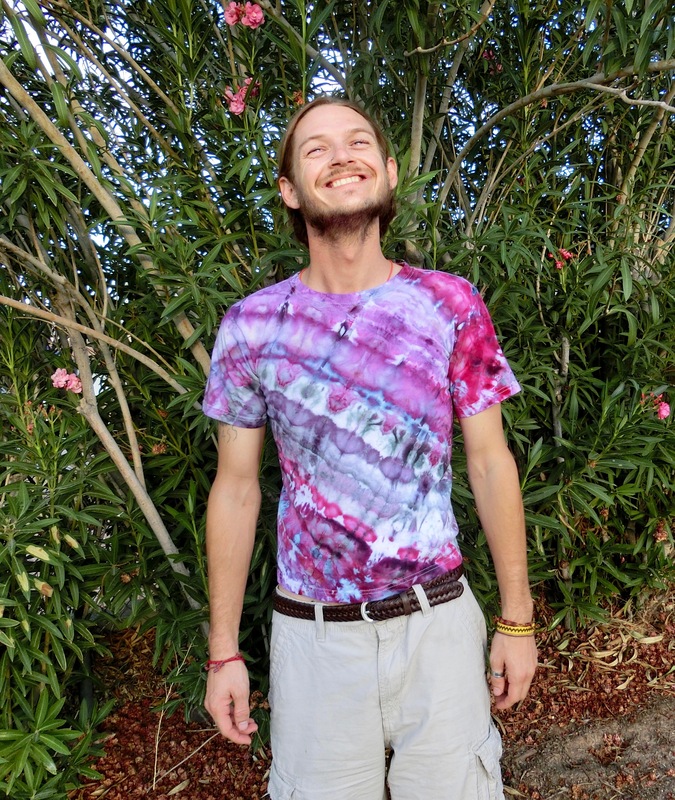 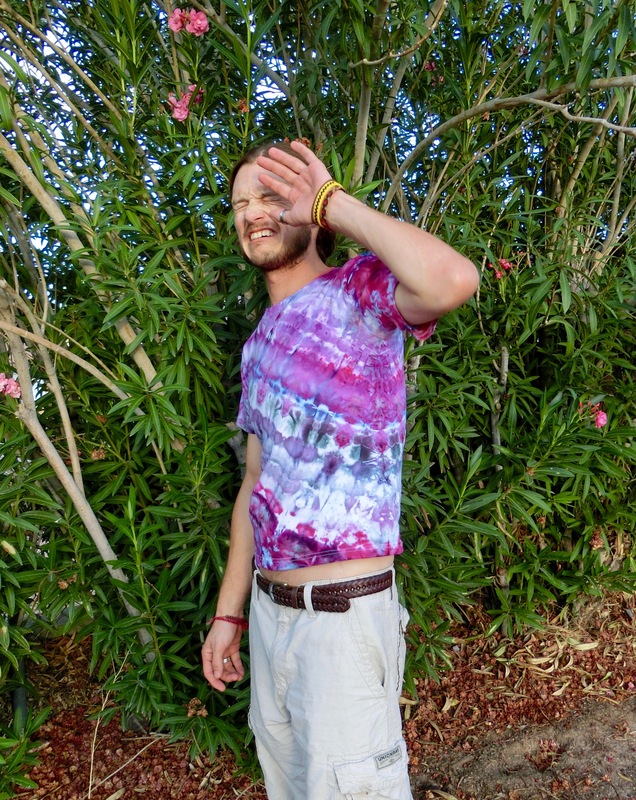 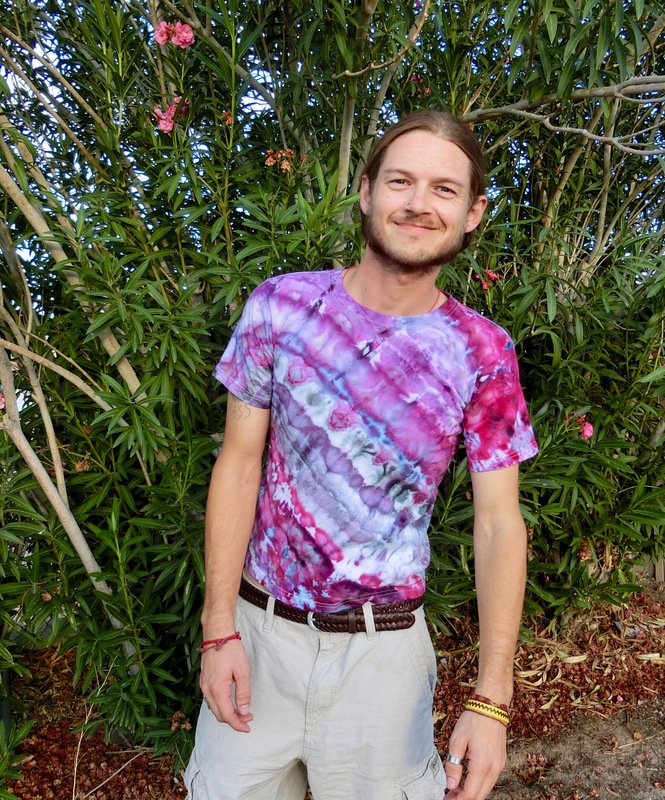 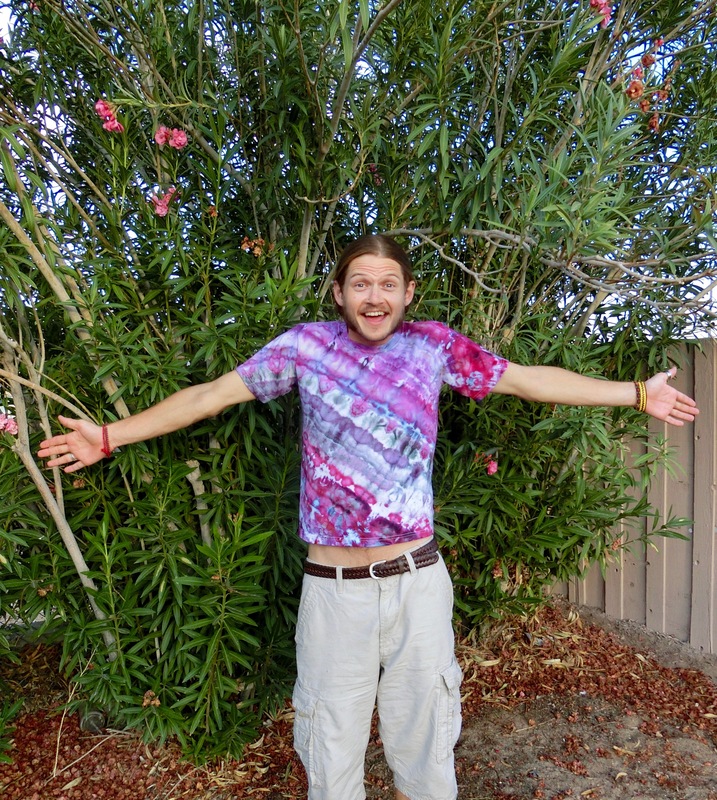 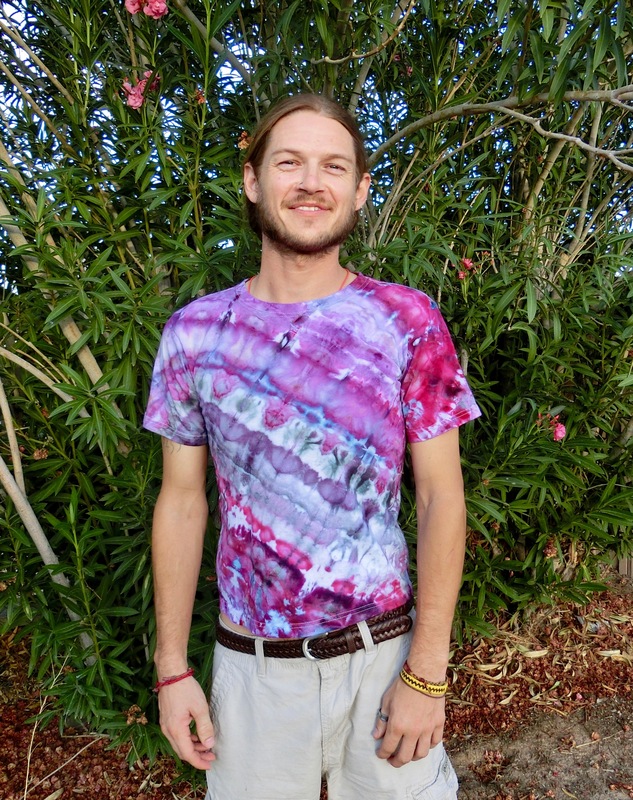 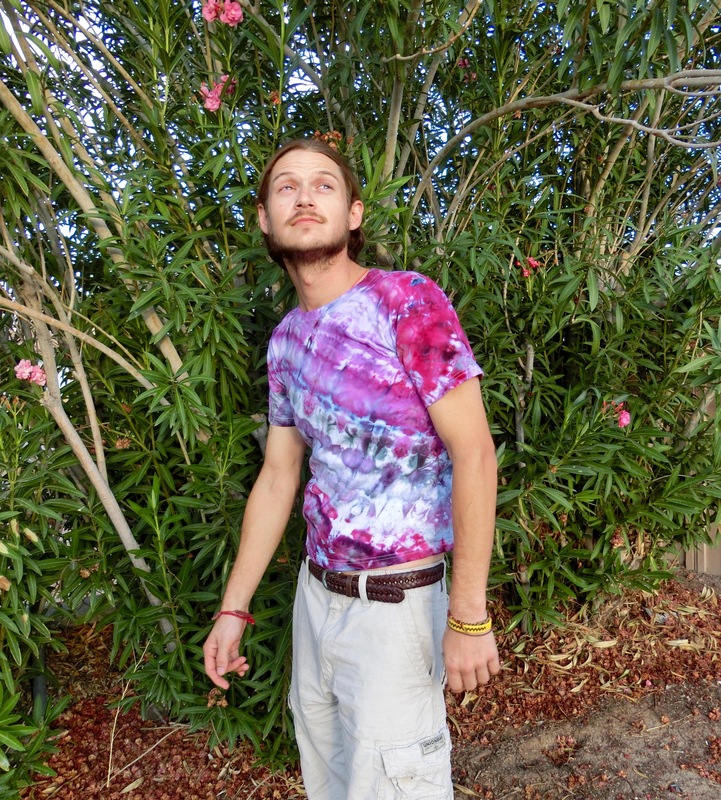 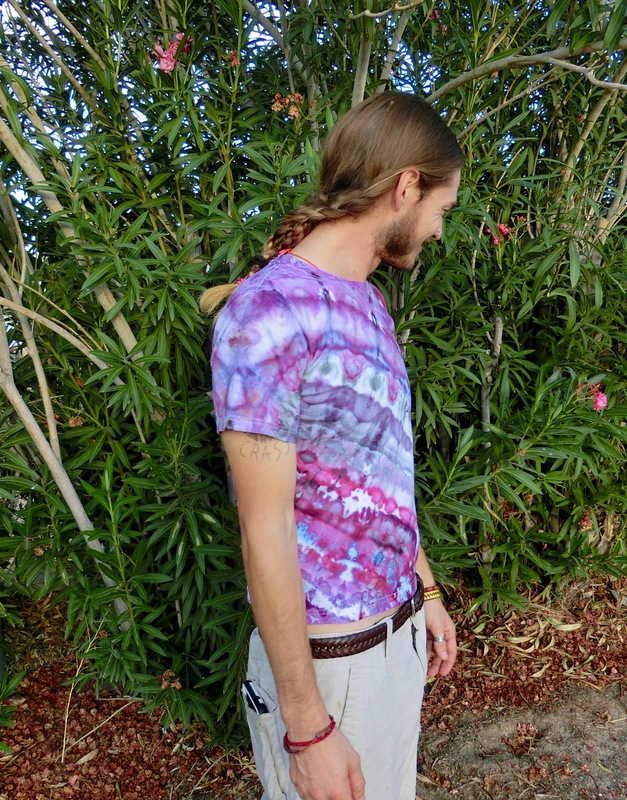 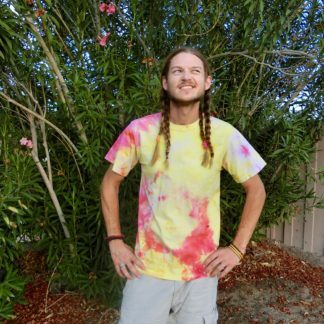 This groovy hand-dyed youth medium tie-dye t-shirt is made of soft, pre-shrunk & pre-washed cotton and colors are guaranteed not to bleed!